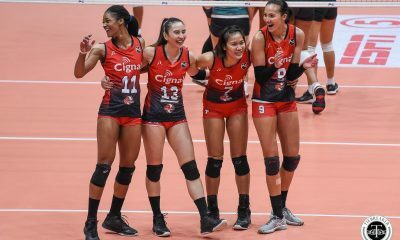 From Gretchen Ho to Cha Cruz-Behag, to Mika Reyes to Aby Maraño, the crown of the Philippine Superliga ambassador has been passed to the Cignal HD Spikers’ Rachel Daquis. 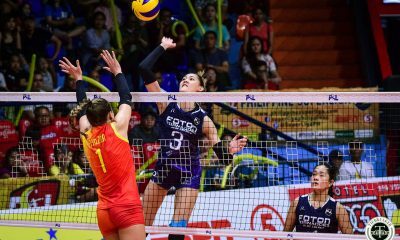 Receiving the title from her best friend Maraño in the 2018 Chooks to Go All-Filipino Cup opening, Daquis was elated to be handed the role. 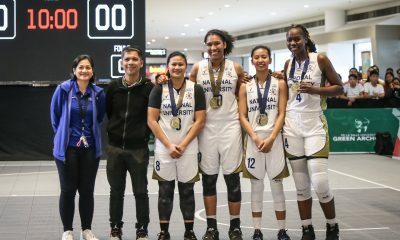 The Far Eastern University icon sees this as another chance to further reach out and inspire women athletes and the youth. 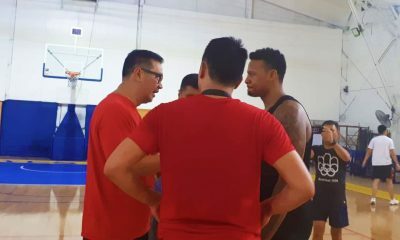 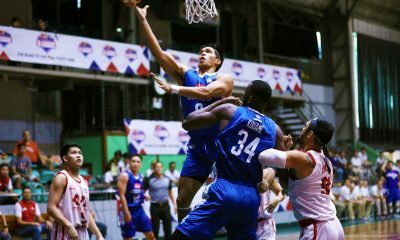 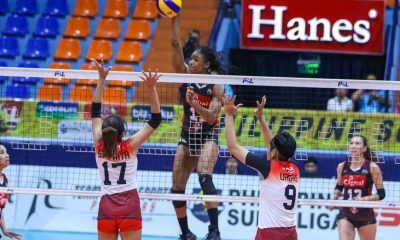 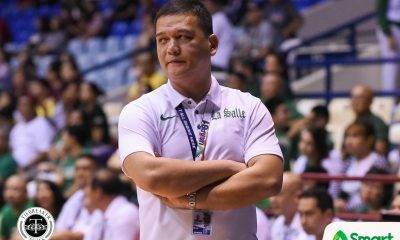 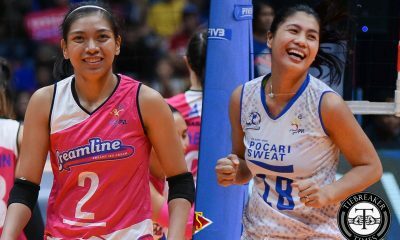 “Siyempre, it’s a great opportunity na makapag-inspire ng mga tao lalo na ngayong ikaw na ‘yung face ng Philippine Superliga. 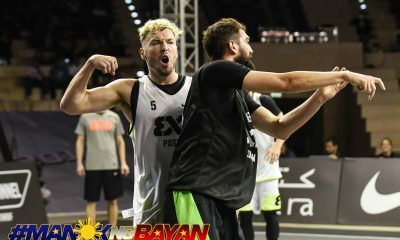 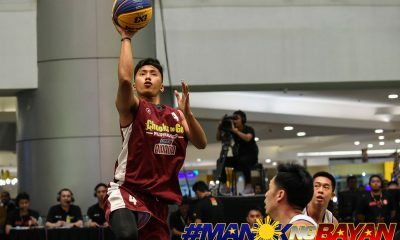 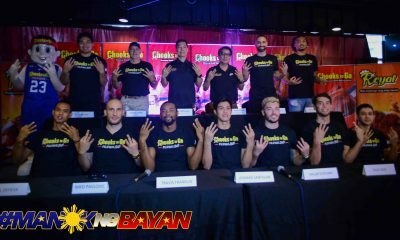 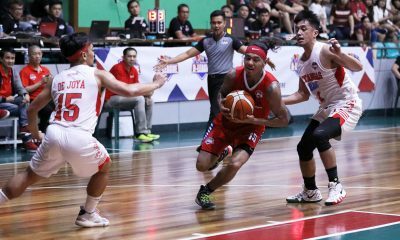 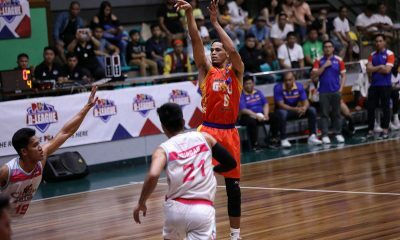 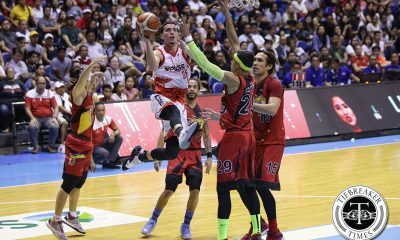 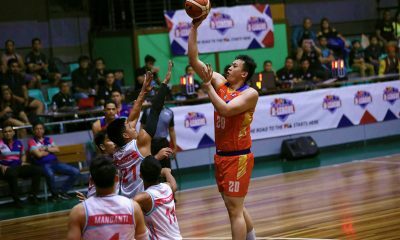 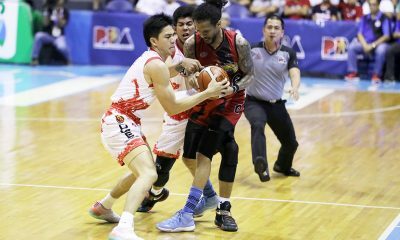 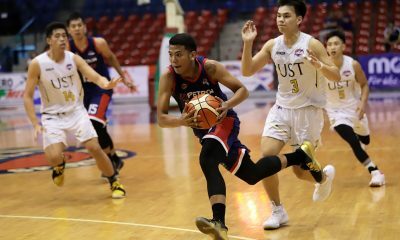 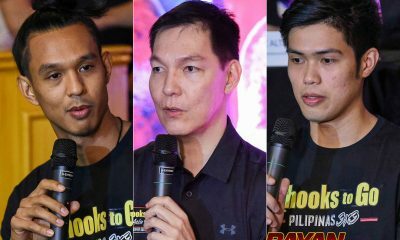 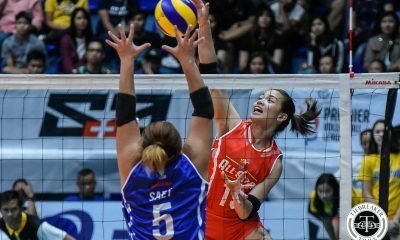 Gusto kong maging role model ng mga bata at sa mga co-athletes ko,” said the 28-year old open spiker. 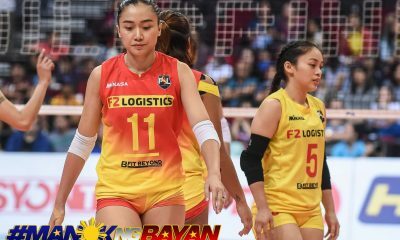 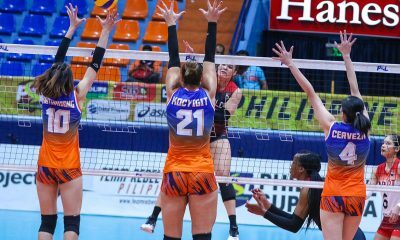 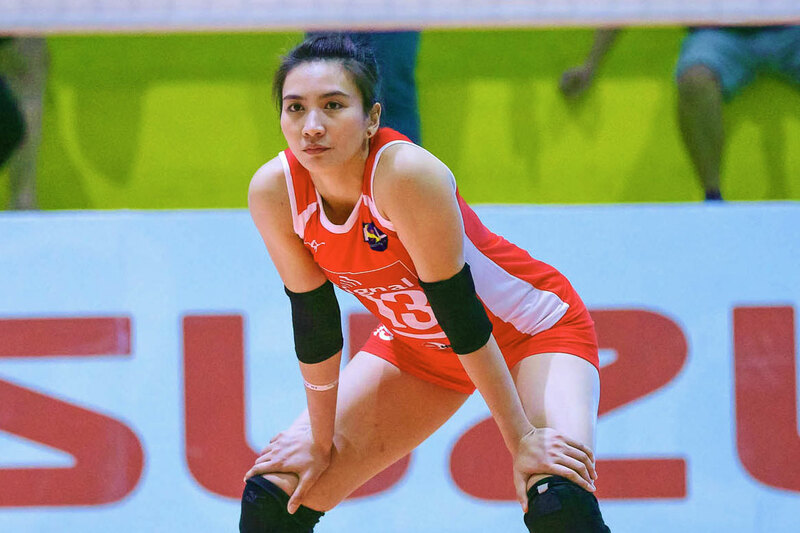 Having already broken many barriers for local women’s volleyball, Daquis takes this new designation to heart as the PSL has given her plenty of opportunities to further her career. 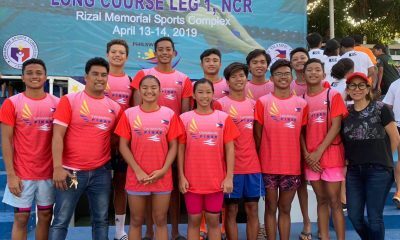 “Dapat ikaw ‘yung tinitignan nila as their ate, as their senior, as their ambassador. 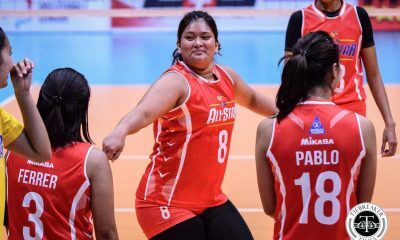 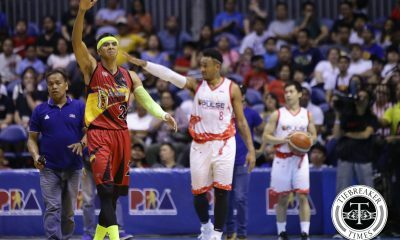 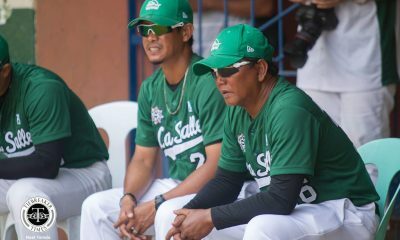 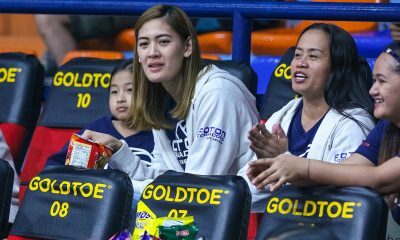 Siyempre, as part of the responsibilities, kailangan mas maging mabuting example ako dahil dala ko ‘yung liga and ‘yung mga kasama kong player,” she said.